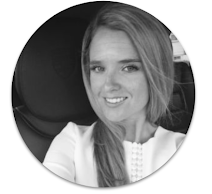 Chic Geek : Last Call- Oxford & Oysters is this SATURDAY! 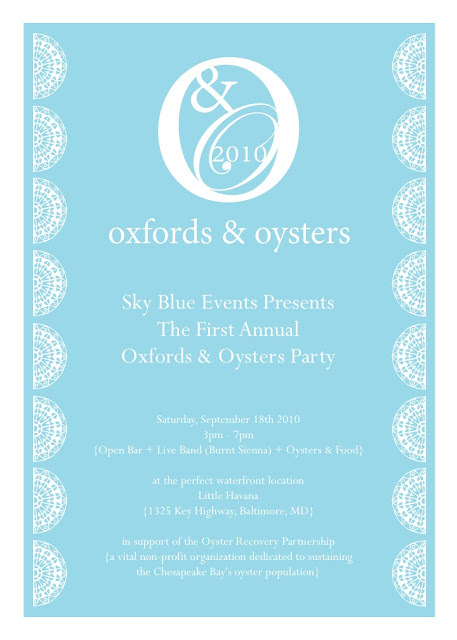 Last Call- Oxford & Oysters is this SATURDAY! Pictured below is a sneak peak at some of the incredible merchandise in our VIP Ticket holders swag bags! 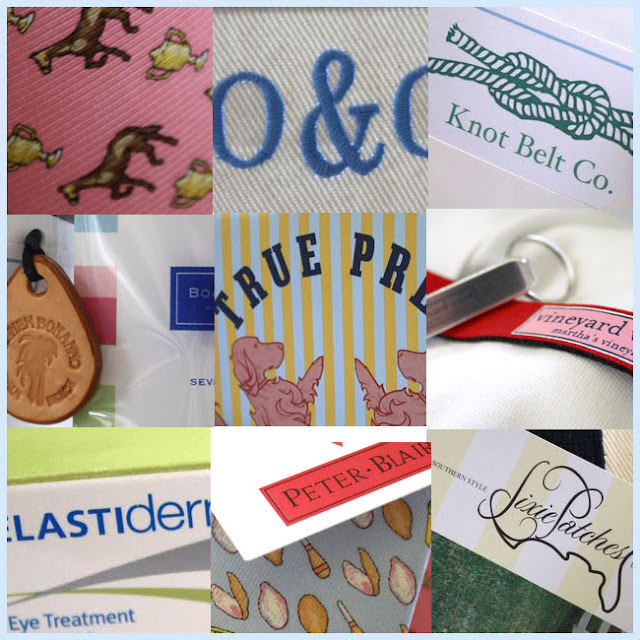 VIP ticket holders will receive a large monogrammed O&O canvas tote bag filled with merchandise and gift certificates. From Red Door Spa beauty products and a full size Obagi Medical Elastiderm eye treatment to a sporty Southern Point polo shirt and a generous Elizabeth McKay gift certificate. J. 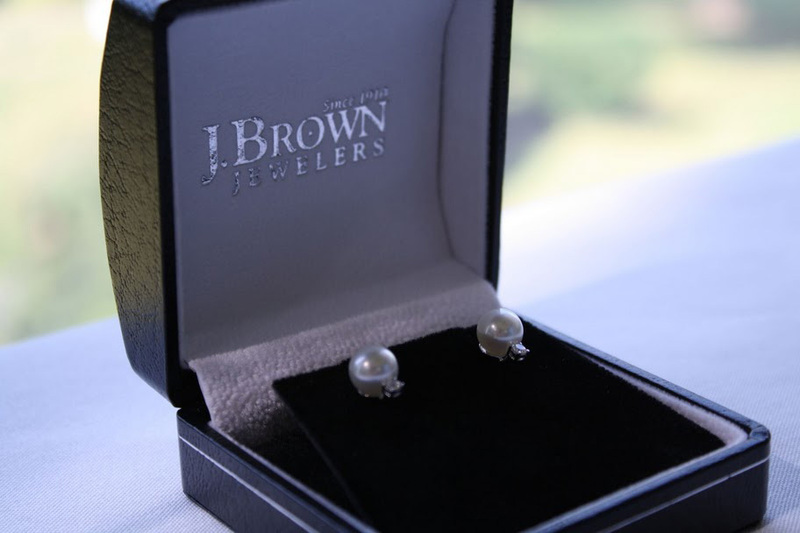 Brown Jewelers have generously donated a pair of pearl and diamond stud earrings. One lucky ticket holder will take these classic must-haves home with them! The 18K white gold earrings with 7.5-8MM white cultured pearls and round diamonds weighing in at 0.10 total carats and valued at $475.00 will be raffled during the afternoon event for all ticket holders. HGTV features a few Lovely Bloggers! Mission Organization: IKEA to the Rescue!